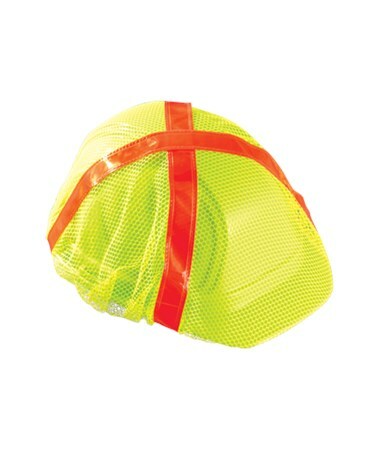 The Occunomix Hard Hat Cover features high visibility mesh cover with reflective stripes. It adds conspicuity to any hard hat. Designed to be worn over a regular brim hard hat. 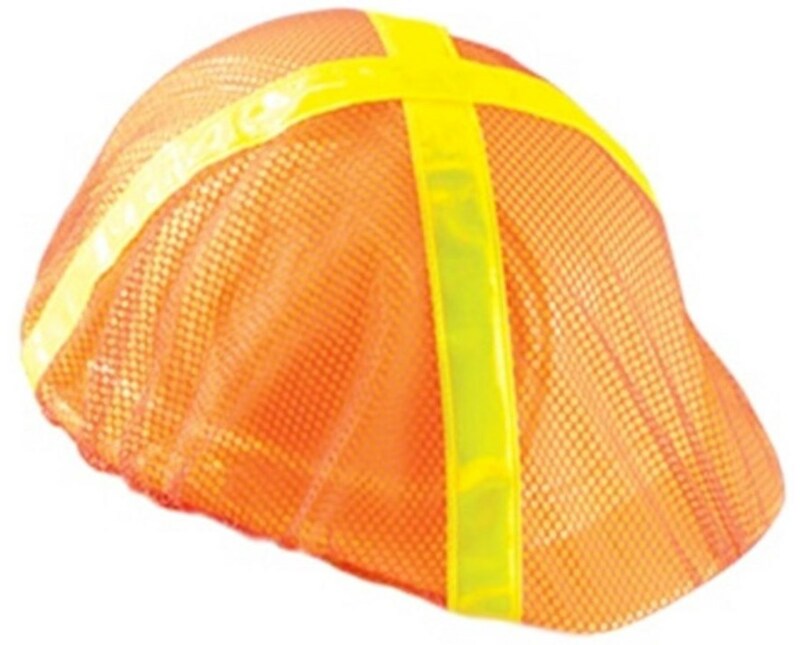 It improves safety on the job with bright yellow or orange combined reflective stripes. The contrasting mesh color and reflective material considerably enhance both day and night visibility. It fits all cap and full brim style helmets. The Occunomix Hard Hat Cover is suitable for construction site with low visibility conditions. Available in high visibility orange or yellow color with contrasting reflective tape. 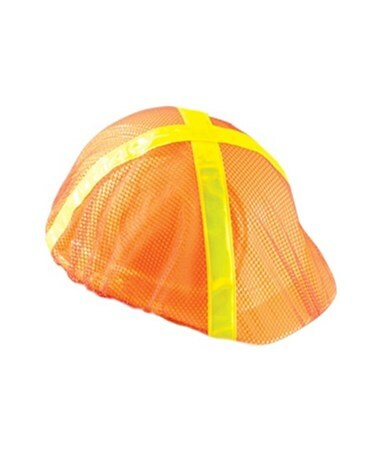 Great for flaggers, general workers and anyone wearing a hard hat in low light conditions. It comes with a 90-day manufacturer's warranty. The Occunomix Hard Hat Cover is available in two different colors. Please choose from the menu above.